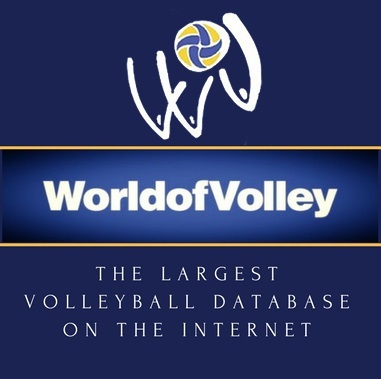 The unique mini volleyball course is full games and exercises, which open you the door into the world of big volleyball. It is perfect for the development of children volleyball skills. You will get to know the levels of minivolleyball according to the age of children. We will show you how to develop the strength and speed abilities. We will take you through the basics of overhand and underhand hit as well.